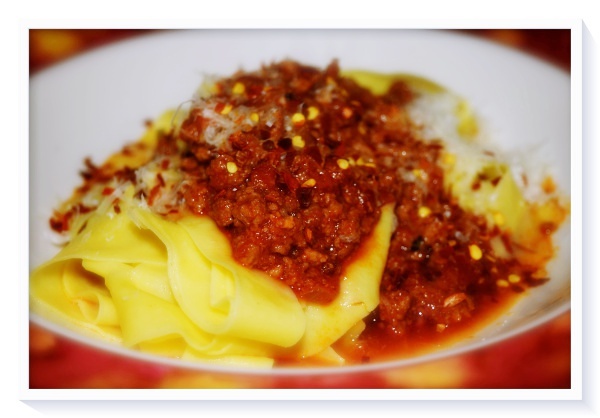 You can never go wrong with Bolognese! 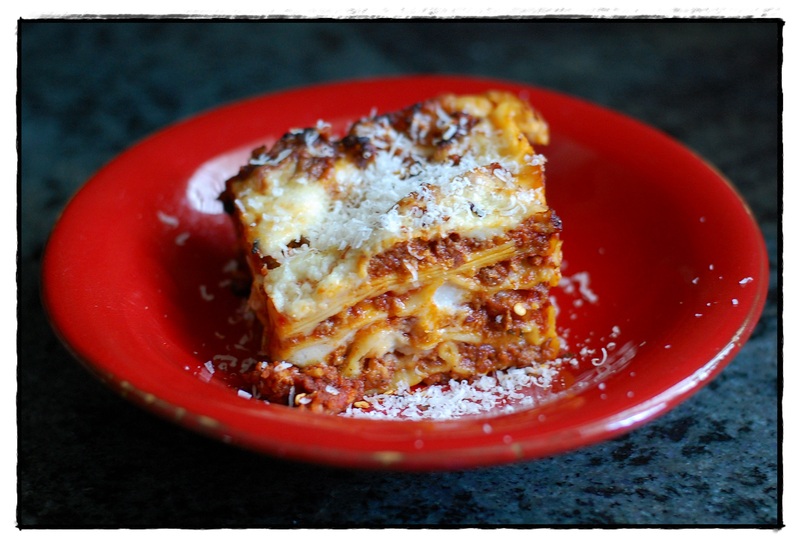 It’s one of my family’s favorite recipes and a great way to start off the new year. The lasagna looks incredible. Boy, and does extra sauce come in handy, today another lasagna for a cold rainy day, this time not with the bechamel sauce, but loads of cheeses. Love the recipe we both choose for the first post of the year. Great minds! I have a new Instant Pot so thanks for this! 🙂 Happy 2019!